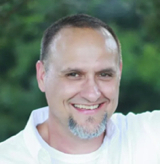 In the resurrection, Christ left the chambers of death… burst the bands of death, shook all creation with the tread of His feet, and marched forth in triumph. Click below to read the entire quote and article. Man, I love that last sentence – left the chambers, burst the bands of death, shook all creation, and marched forth in triumph. Well said Mr. Horatius. 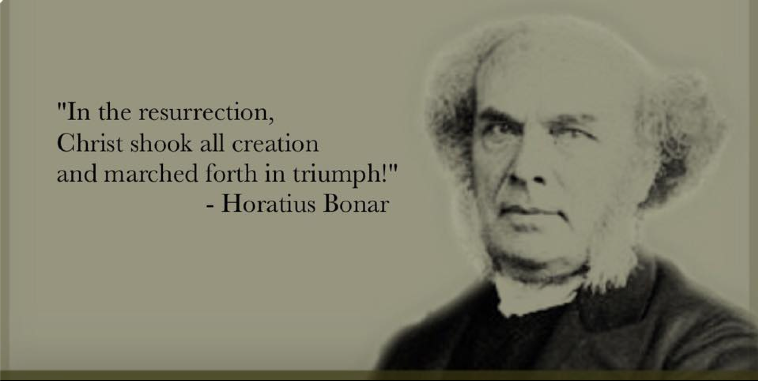 This entry was posted in Quotes: Favorites and tagged Easter, Horatius Bonar, Resurrection, The Everlasting Righteousness. Bookmark the permalink.